If you have never thought of a budget as an option for you, as you feel that you are in control of your finances, consider the possibility that if you set a budget, you might actually save money as you will see a clearer picture of your income and expenditure than ever before. 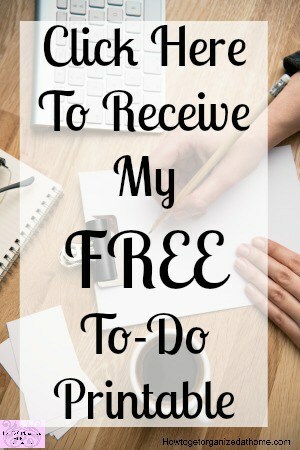 A budget isn’t restricting or controlling, in fact, it is a freeing experience because you don’t have to worry about money because you are financially more aware of where you need to put your money to work for you and not the other way round. A lot of advice as to how to save money is out there ready and waiting, already proven systems and yet whilst these are all great in principal if you don’t put them to work you are not going to see the benefit. Any theory that you uncover is only going to work in individual cases if you take into account what you need to do and actually put these tips into practice. You must commit to the cause to see the results, it isn’t always easy and sometimes it does seem that it might be more trouble than it is worth, what is important is not giving in, it is worth all the hard work in the end. The principal to saving money with a budget is seeing your finances laid out in front of you, they are there to show you what you have coming in and what you have going out. This is important because by creating a budget you can work out the best jobs for all your money, by putting money into categories you are giving that part of your money a job. You will know how much you have and working with your money you might find that you automatically cut back on your spending. The key to using a budget is using it to check if you can afford an item rather than just looking at the balance in your account. If you haven’t got the money in the budget for the item, then you are in a better position to make the right choices for your current situation. If you are looking for more information about budgeting, I love the author of this book, his outlook on budgeting is fantastic! Creating a budget gives you control of your current situation, any mistake that you made in the past, you can put behind you and concentrate on making the right choices now and in the future. You might need to make plans for paying off any debt that you have acquired, but there is no point in worry about the choices you made, look towards the future and your financial position now. You must make your budget flexible, this way it will work with your family and financial situation, rather than struggling to fit your lifestyle into your budget. If you need more money to pay off debt then consider getting another job to help balance your budget easier. 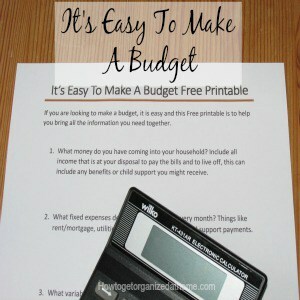 Therefore, if you are looking to save money, then creating a budget might just be your best option. It allows you to see the money you have and the money that you need to pay the bills and to support your family. What is your best tip to save money? 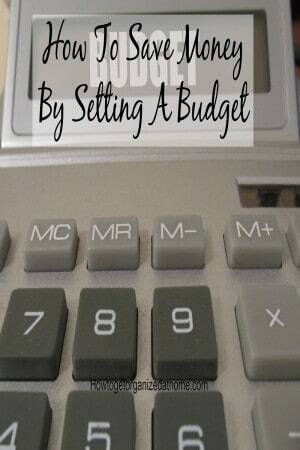 If you are looking to create a budget then this article I wrote about this subject will help to start your budgeting journey! Do You Know How To Organize A Wood Store?